All human beings are bestowed with the following unique senses: sight, smell, taste, hear, and touch. Some of us excel in one or more particular attributes. 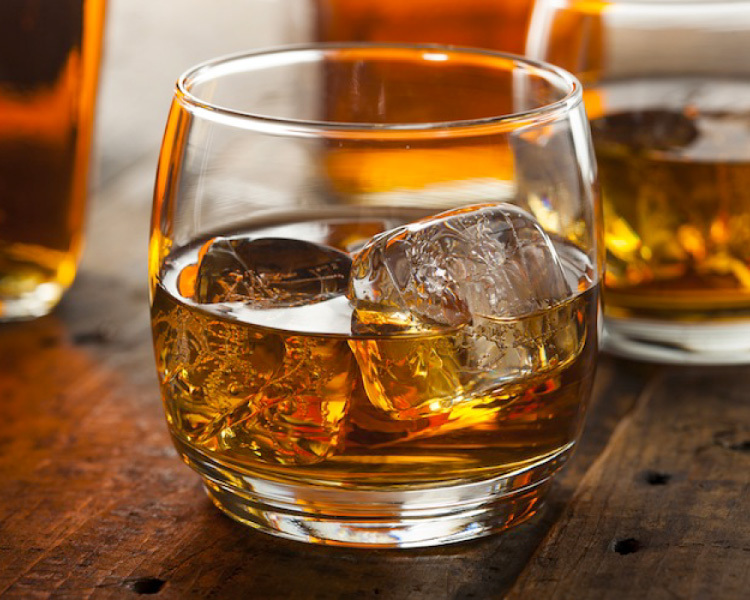 In the field of alcoholic drinks, the sense of taste and smell reigns supreme. Alcohol is the universally consumed drink. Each region has its unique preferences towards each characteristic of taste and smell based on gender and age. It was our honor and privilege to have the popular Master of Alcohol Curation Anish Bhashin in our midst on Nodd's first event; Bold and the blended. Curated by Nodd, partnered with Hipcask, this event involved the elite social fabric of Mumbai gathers to toast the event at the The Good Wife BKC, Mumbai. Mr. Anish explained to the audience the difference between a bourbon, single malt; the Blend. This explanation was followed by the actual drinks, which enabled them the audience to understand and differentiated between the various drinks.They also discovered various other facts like how to choose the right glass, nosing and the pallete. By the end of the intoxicating event, which involved finger-licking food, the attendees were more knowledgeable, had a gala time and left on high note. Aneesh is a multi award winning lifestyle photographer & writer based in India. He shoots everything from food to people all over the world. These include Johnnie Walker, Dom Pérignon, Hennessy, Starbucks, BBC Good Food, Vanity Fair, Lonely Planet, GQ, CN Traveller, Silver Kris, Times of India & Hindustan Times. He is also the co founder and CEO of Hipcask, India's first wine focused smart phone app and consumer platform. Aneesh is a multi award winning lifestyle photographer & writer based in India. He shoots everything from food to people all over the world. 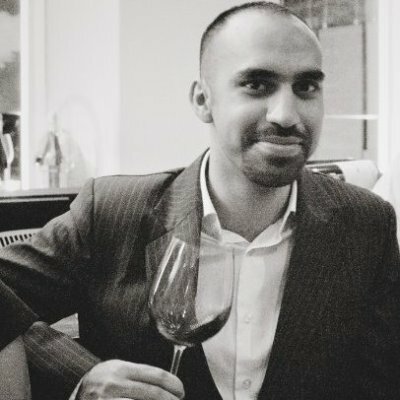 These include Johnnie Walker, Dom Pérignon, Hennessy, Starbucks, BBC Good Food, Vanity Fair, Lonely Planet, GQ, CN Traveller, Silver Kris, Times of India & Hindustan Times.\n\n He is also the co founder and CEO of Hipcask, India's first wine focused smart phone app and consumer platform.